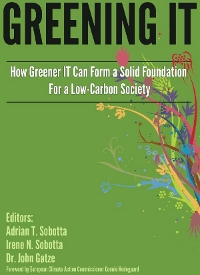 In the context of a collaboration project between the VU University Amsterdam (Software and Services Research Group) and SURFNet, the VU University Amsterdam developed an on-line library for Green ICT practices. It currently contains 258 practices elicited from both industrial practice and academic publications. Currently the library is presented with a collection of green ICT practices elicited from literature, research/education and industry. It makes explicit their environmental effects and economic benefits, which assists companies and organizations to select the most appropriate green practices for their own green objectives. 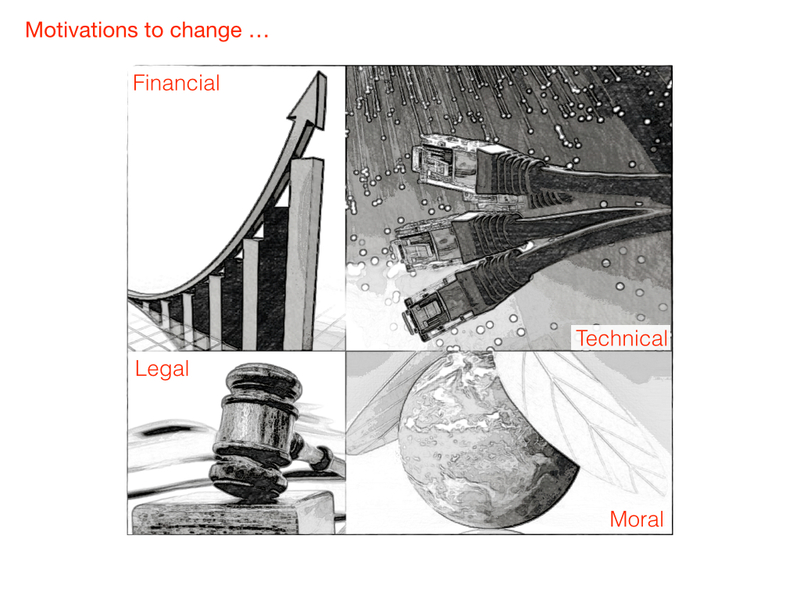 The current library can be browsed by category, goal, environmental effect and economic impact. At this stage they need help to test the library and send them your feedback on usability and any other aspects you deserve as important. Companies that have successful practices and experiences in improving ICT energy efficiency are highly welcome to contribute. 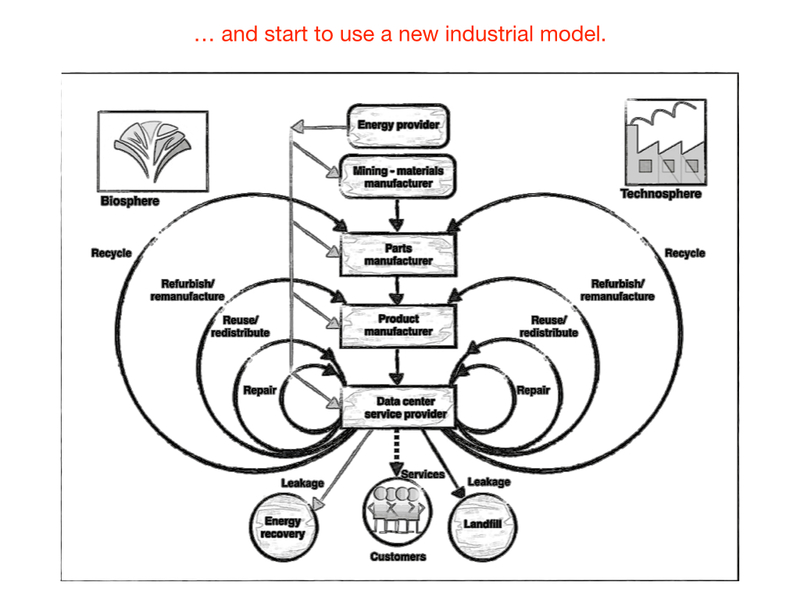 To visit the online library: http://greenpractice.few.vu.nl/. And for the project description take a look at this site. 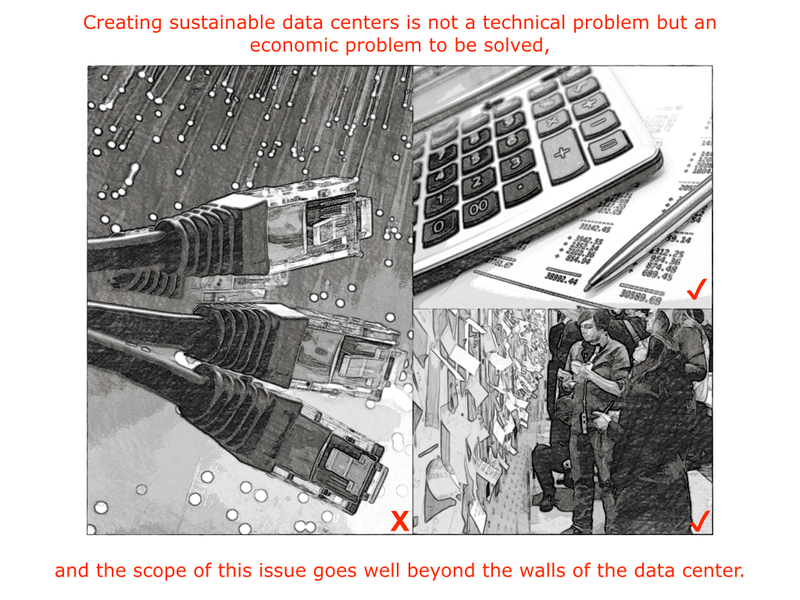 Are there with a diminishing PUE still opportunities to improve the energy efficiency of data centers? The answer is yes if you take a different look at energy efficiency. 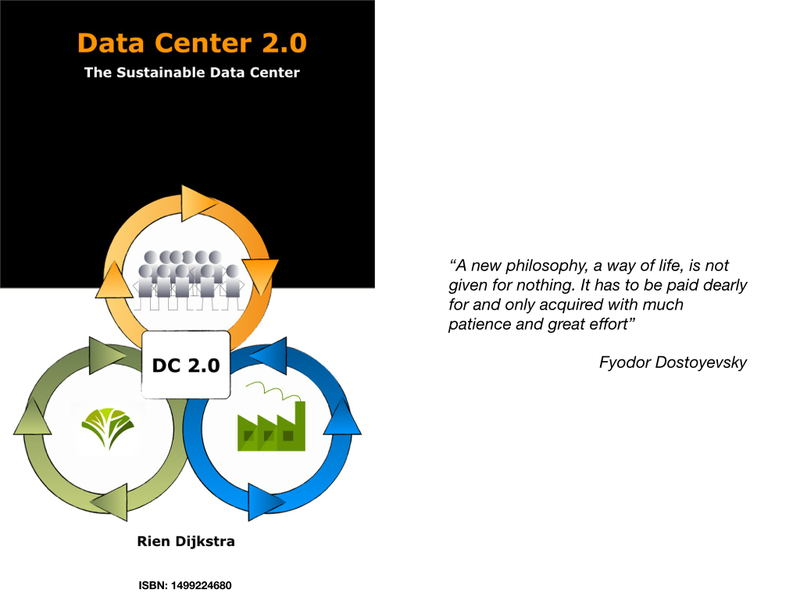 At the DatacenterDynamics Amsterdam 2012 conference there was a (thought) provoking presentation of Siemens. According to the presenter of Siemens you must take the whole energy supply chain into account. 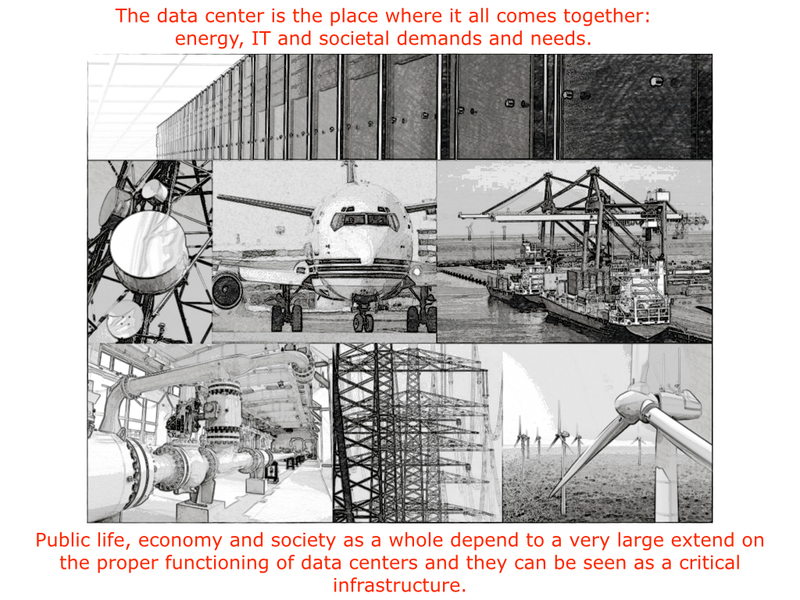 That is starting with the power plant and then following the transmission and distribution grid until you finally reach the IT infrastructure in the data center. 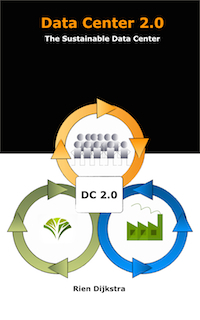 The energy efficiency of this energy supply chain is expressed in the Primary Energy Factor (PEF). The PEF is the ratio between the energy delivered at the end of the energy supply chain, the building, and the energy input at the beginning of the energy supply chain. An example. The average PEF in The Netherlands is 2.56. With a primary energy factor of 2.56 it takes 2.56 kWh of primary energy to deliver 1 kWh electrical energy. So there is a considerable loss of energy in the energy supply chain. Part of these losses are caused by the energy conversion in the power plant. The other losses, T&D losses, are caused by the Transmission and Distribution grid. In 2009 the average T&D losses for the European Union were 5.9%. The T&D losses for countries with Tier 1 data center markets were for the UK 7.1%, The Netherlands 3.8%, Germany 4.2% and for France 6.1%. The high-voltage grid in The Netherlands has an exceptional quality and reliability, much better then the medium and low voltage grids. So according to the presenter you could reduce energy losses by connecting the data center ‘directly’ to the high voltage grid and at the same time improve the reliability of the electrical energy supply. 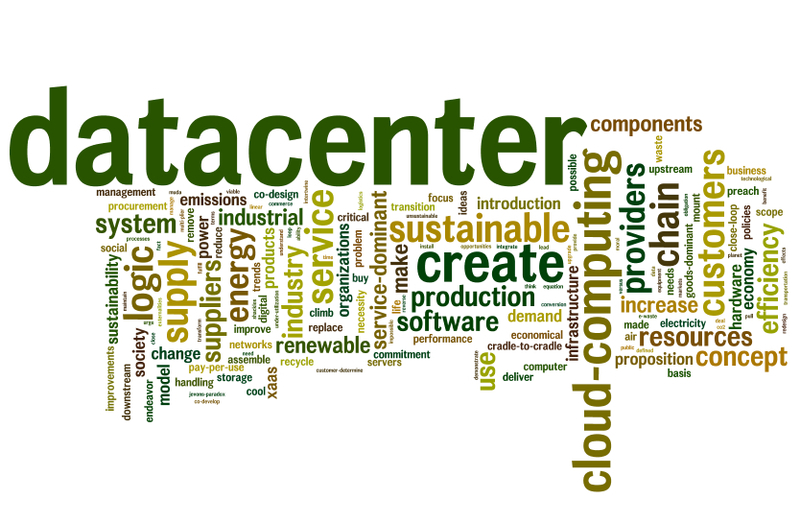 By connecting the data center ‘directly’ to the high voltage grid you reduce the number of components that are part of the internal electrical infrastructure of the data center. 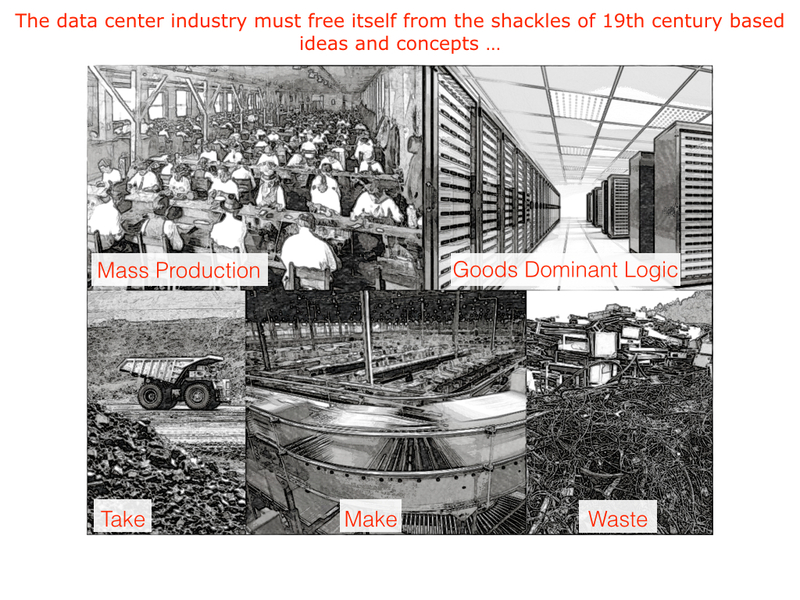 And by doing so, you improve the reliability of your electrical infrastructure. By making the proper connections you could even dispose the diesel generators that are used for back up. It was shown that because of the exceptional high reliability of the high-voltage grid you could easily create an electrical infrastructure for a data center with a higher availability then a Tier IV data center as defined by the Uptime Institute. Interesting and provoking thoughts given the fact what another speaker John Post, managing director of Green IT Amsterdam consortium, was telling. 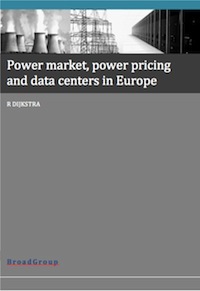 Amsterdam is with London, Frankfurt and Paris one of the four Tier 1 data center markets in Europe. 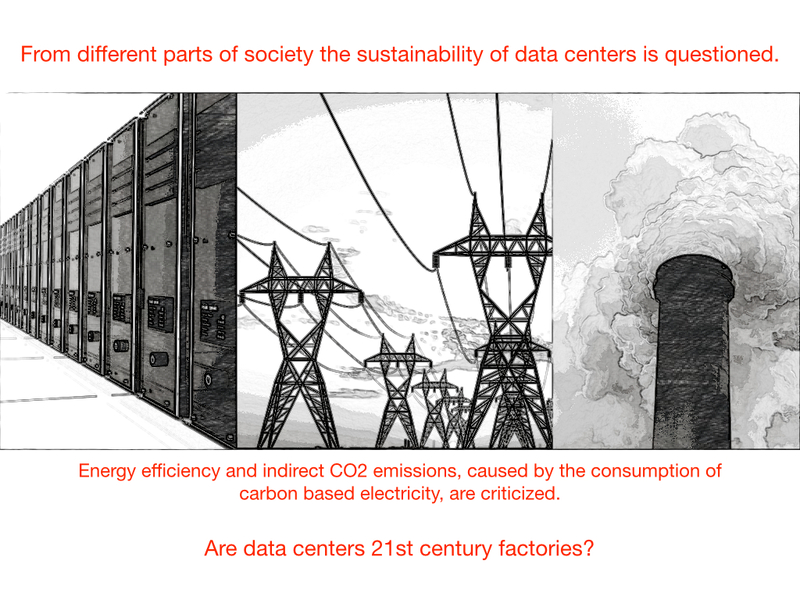 According to him the agglomeration of Amsterdam has currently 36 commercial data centers with a CO2 emission of 720 kiloton CO2/year. That is around 15% of the total CO2 emission in the city. The expectation is that in 2015 it will be 930 kiloton/year or 20% of the total CO2 emission. Amsterdam want to reduce their carbon emission in 2025 with 40% compared with the year 1990. 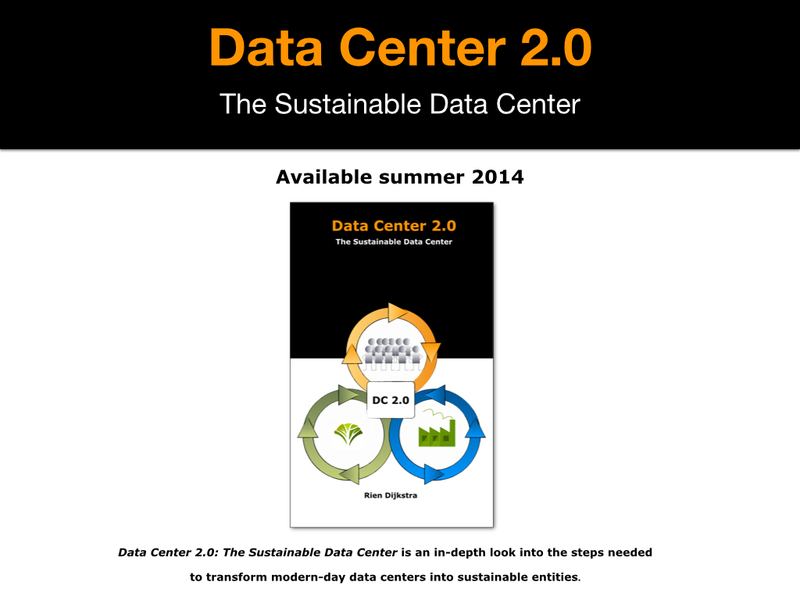 This will definitely have an impact on the data centers. 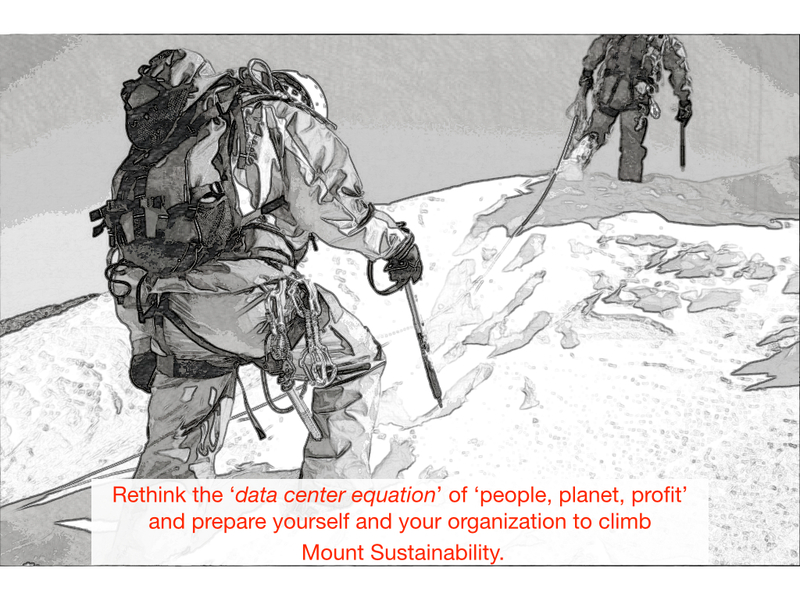 Therefore according to John Post data center providers must seek collaboration with energy providers and think about new business models to solve this issue and at the same time being profitable.